ATLANTIC BEACH, Fla. - The manager of First Coast Funeral Home and its sister company, Beaches Memorial Park, was arrested Thursday on 16 charges, most resulting from taking money for services that were never provided. The I-TEAM was there as part of its continuing investigation of the cemetery and witnessed Nader "John" Rayan being taken into custody by police. According to the state attorney's office, he is charged with 11 counts of grand theft, one count of improper storage of a body, one count of fraud, one count of dealing with stolen property, one petty theft and one count of false verification of ownership to a recycler. Late Thursday afternoon, Rayan was booked into the Duval County jail and held on $100,000 bond. Rayan's wife, Amanda, is the listed owner of the businesses. There was no word Thursday about whether she would also face charges. Asked what he would say to the customers whose hearts were broken by services not being delivered for their deceased loved ones, John Rayan said, "They got what they wanted ... jail." At one point while being asked questions by the I-TEAM, John Rayan collapsed. Rescue personnel were called and said he was fine. With the 35-year-old in custody, investigators entered the funeral home and conducted a search. According to the arrest affidavit, the grand theft charges result from several of the 70 cases the I-TEAM has reported over the last 10 weeks, including thousands of dollars paid for grave markers that were never placed and thousands more paid for burial vaults when less expensive vaults were used. The improper storage of a body charge resulted from the decomposed remains of Burton Acker Jr. that were found in a broken refrigerator in the funeral home last week during a surprise inspection by state investigators. Acker's body was turned over to the funeral home the first week of May. The man's daughter, who paid $2,760 to John Rayan, was repeatedly told that the body had been cremated. This was not John Rayan's first arrest. 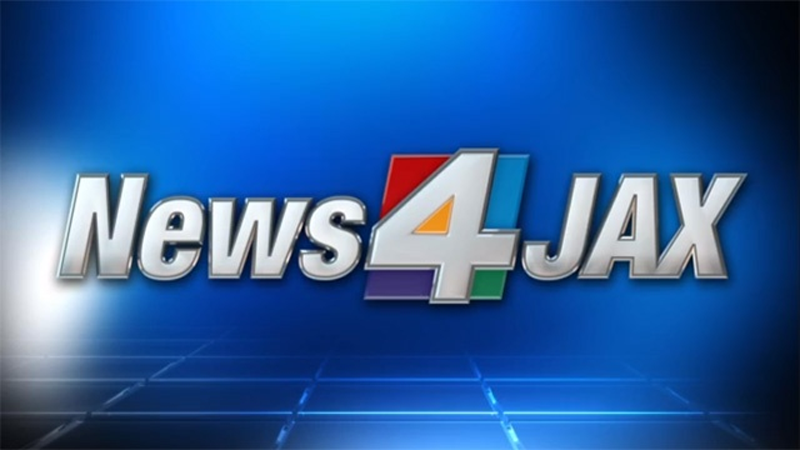 News4Jaxx learned he was charged with impersonating a police officer in 2012 and domestic battery in both 2012 and 2013. Because of the ongoing I-TEAM reports, the Florida Division of Funeral, Cemetery and Consumer Services assigned a team of investigators to look into Beaches Memorial Park and First Coast Funeral Home. Last week, after those investigators found decomposing remains in the non-working refrigerator, they ordered the cemetery and funeral home to stop doing business.